An ocean contains drops. Each drop contains an ocean. This age old proverb is what spurs us on. 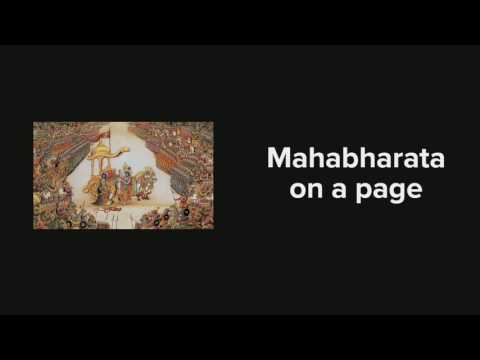 Can we take something as vast and all consuming like Mahabarath and represent it on a single page? A poster? One that does not have all answers but leads you to all questions. We want to do that now. We have done it before. 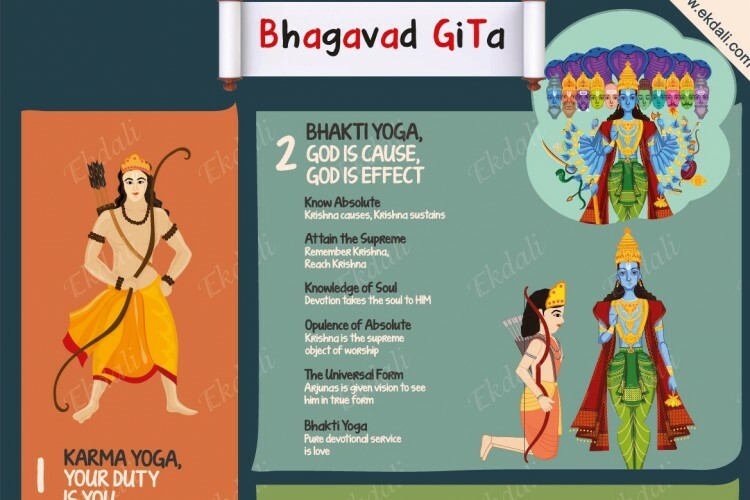 Look at our Bhagavad Gita here. Yes, we put it together. Your share could be as good as a donation for Roomana Basha! Not everyone can afford to take care of their loved ones. Roomana Basha's life can only be saved by donations made by kind people like you.